Owner and General Manager Russ Smith opened this three-lane auction in Nampa, Idaho, located west of Boise, in 2001 along with two partners. The Wednesday sale runs three lanes and runs about 400 units a week, with 300 dealers in the lanes and online. 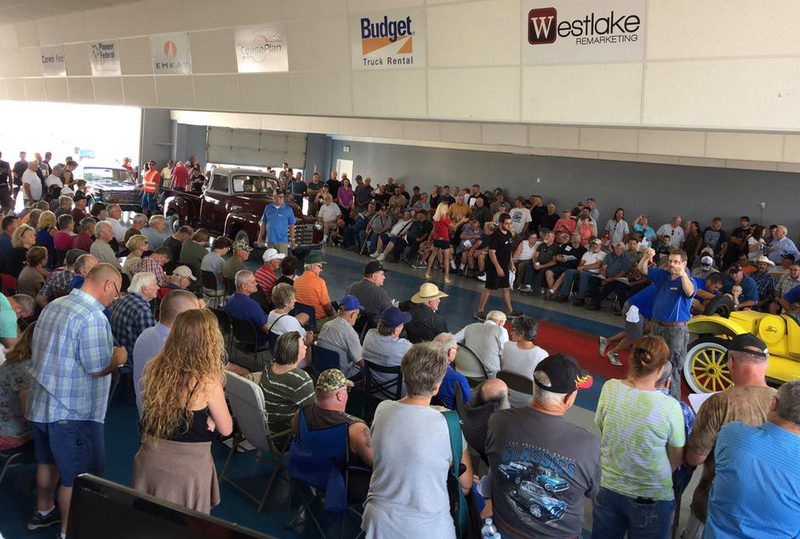 The auction also hosts a monthly RV and Powersports sale on the third Wednesday of the month.